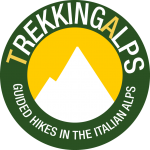 Explore the Best 3 Days hikes of the Alps! 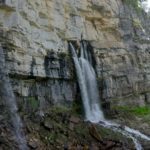 Find your perfect 3 days hike depending on hiking experience, season and wishes. From comfortable accomodation to wild hikes. 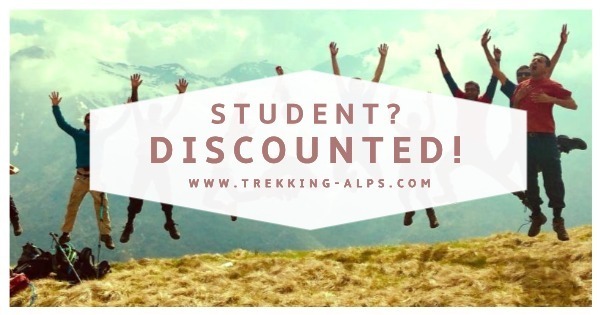 Trekking Alps organizes 3 days hike in Europe all year round! If you want to save money join a hike in the Calendar. Consider that all the costs are meant for at least 2 persons. You can organize your own guided hike whenever you want!